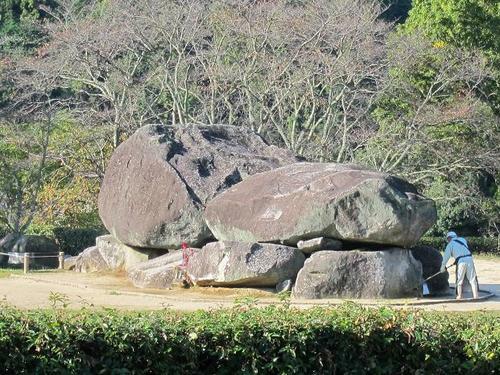 ‘Ishibutai-kofun’ in Asuka village,Nara Prefecture is the oldest square-shaped burial mound in Japan. 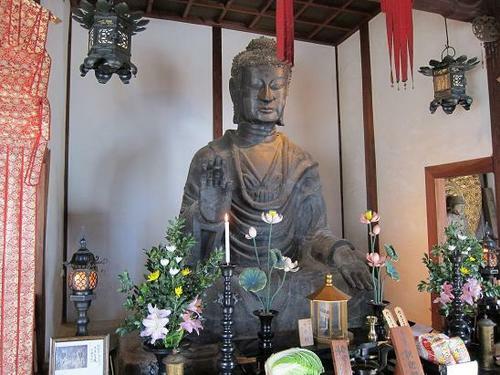 Asuka Village in Nara Prefecture boasts many legacies from ancient Japan, among which ‘Asuka-daibutsu’ made by sculptor ‘Kuratsukuri-no-tori’ also known as ‘Tori-busshi’ is the oldest Buddhist image in Japan. 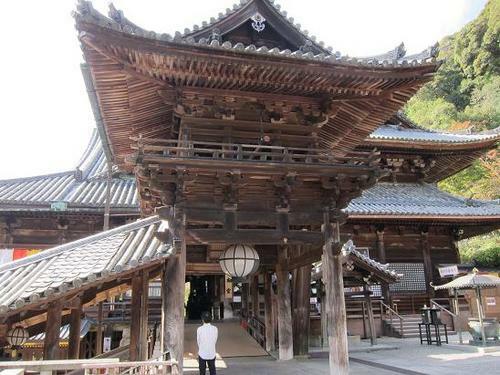 ‘Hasedera’ in Nara Prefecture leads other 240 Buddhist temples in Japan who　take the name of ‘Hasedera’ dedicated to ‘Juichimen-kannon’ meaning the Eleven-faced Kannon. ‘Sakafune-ishi’ in Asuka-mura village, Nara Prefecture, is the ancient remains made up of several stone structures. 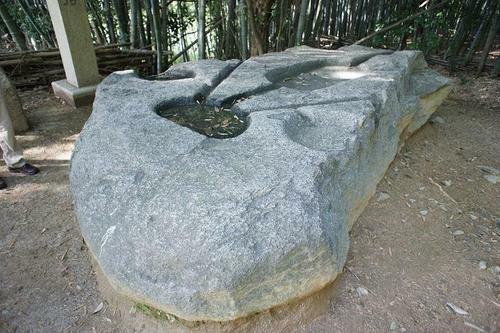 The serene aspect of ‘kubizuka’, the tombstone where the head of ‘Soga-no-Iruka’ may be buried,is found in the immediate vicinity of his old mansion site. 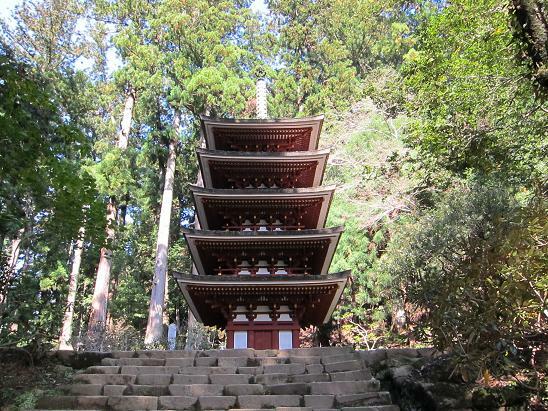 ‘Muro-ji’ Buddhist temple in the depths of the mountain in Nara Prefecture is also known as ‘Nyonin-Koya’ meaning ‘Mount Koya’ temple for women.